Hidden mainline series, RED EDITION, to appear exclusively at Target! 11/15/2016 — How is this for a cool surprise??? 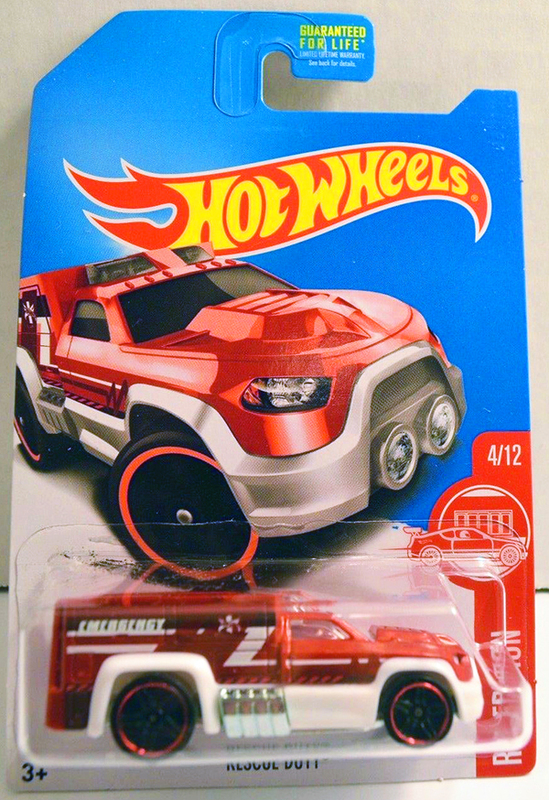 It was unveiled on HotWheelsCollectors.com that a hidden mainline series of 12 vehicles, named “Red Edition” will be a #Target Exclusive in 2017. Apparently, these will be released similarly to how the #Walmart Exclusive #ZAMAC cars are released, in that the cars will be in store-specific assortments. This is not unheard for Target in recent years as we saw the special Snowflake Edition and Spring Edition cars among the assortments that had Snowflake and Spring themed blister cards. The Red Edition series looks like it will feature 12 vehicles that are already in the #2017 Hot Wheels mainline and change their existing graphics to red & white. One thing to note: A few collectors have pointed out that there appears to be a “TH” behind the rear fenders on the Corvette. While from far away, it may look like one, the 2017 HW Rescue release (which shares the same graphics), actually says “714”. Looks to be nothing more than a joke the Hot Wheels graphic designers played on the “Hot Wheels News Sites” of the world. 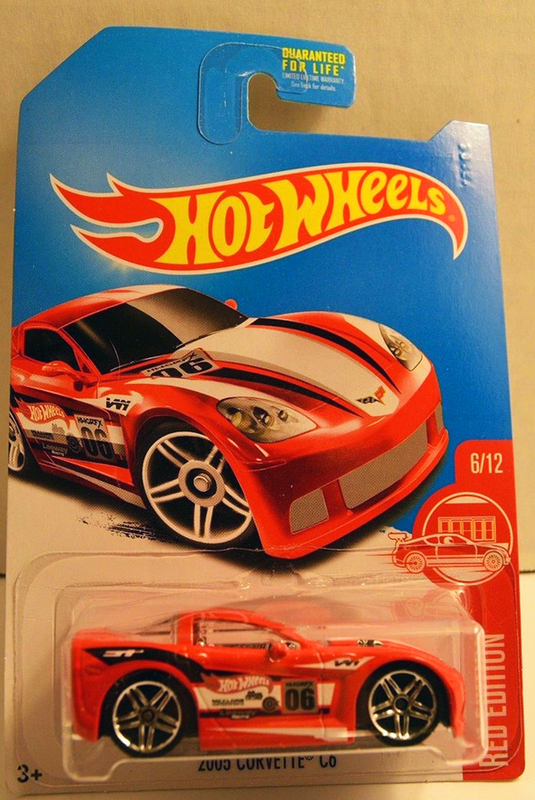 The list of the Hot Wheels Red Edition vehicles is below. We will update this list as the information becomes available. UPDATE 12/13/2016 — WAVE 1 picture added. UPDATE 1/5/2017 — Red Editions #4-6 added (WAVE 2). UPDATE 9/2/2017 — Completed list. This page is very helpful thank you to whom ever made this page and info available.